As soon as you start a restaurant you started a business that requires dealing with finances. Whether you like it or not, you have to deal with numbers. Every restaurant owner must keep a record of its transactions. You may be able to do it yourself, as an entrepreneur you were not trained to become a bookkeeper or an accountant. Today, many small business owners are outsourcing this work. 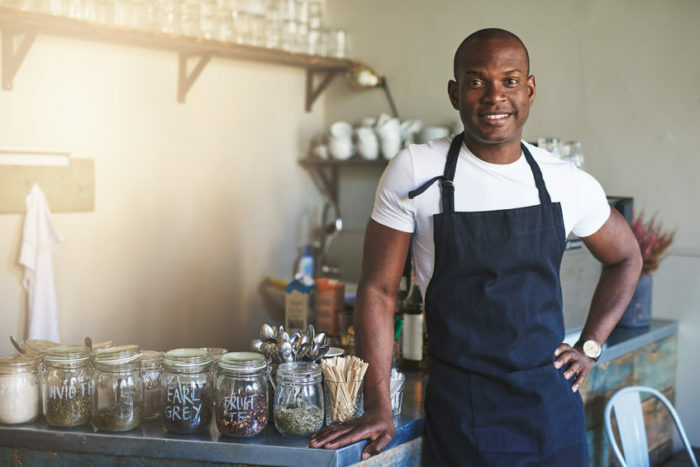 If you’re just starting out your restaurant or if you have been running your restaurant for years, you might think you don’t need someone to look after the books. Perhaps you feel that letting your accountant give you advice once per year or quarterly is enough. Hiring a bookkeeper in-house or outsourcing? Hiring a bookkeeper in house or outsourcing can save you time and time means money. Processing income, expenses, receipts, is only part of the work that this entails. 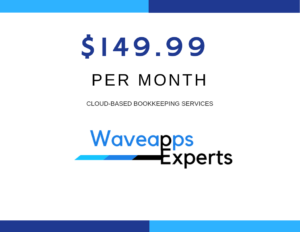 A good bookkeeper knows how transactions should be treated, how they should be classified, what percentage of your earnings expenses represent and they should be able to run financial reports. Keep in mind this is all they do and they can focus just on this. As a business owner you need to address numerous areas in your business. With time a good bookkeeper will understand your restaurant and your business. Not the first day or the first week but after two months a good bookkeeper is like having a Chief Financial Officer at your company. They will learn the day to day finances in your business and give you feedback on what is happening from a financial stand point. This person can save your business. Nine out of ten businesses either don’t know their income and expenses, financial trends or the reality of the company’s profitability. This will kill your business with time. Bookkeepers are different than accountants. Accountants provide a valuable service regarding tax planning, annual filings, and they know tax issues. Bookkeepers focus on cash flow and not tax issues. This is what your business needs to get to the next level. You can’t be worrying about your annual taxes if you don’t pay your expenses and make a profit month to month. Gil is the founder of Lendinero and has utilized outsourcing services. Gil Zapata is a business consultant passionate about small businesses and entrepreneurs.